Some people may think “quirky” is a bad thing. We happen to love it. Kansas City is full of fun things to see and do that aren’t typical tourist attractions or hot spots. Those places are great – but sometimes it’s fun to do stuff most people might not consider. Here are 5 things to experience in Kansas City that may not be on your tourist radar. 1. Have lunch by the oldest fountain in Kansas City. Kansas City is known for having the most fountains of any city in the United States. It’s true. They are everywhere! But, if driving around and counting fountains isn’t your thing – maybe you’d prefer to dine by the oldest fountain in K.C. 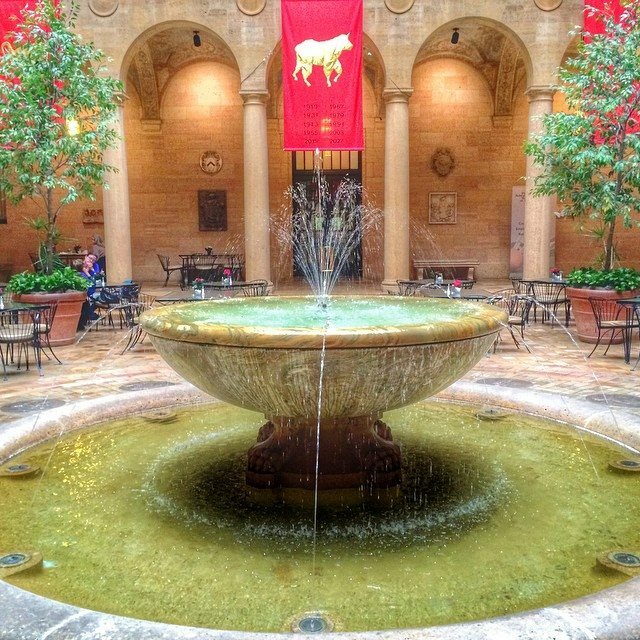 It’s located at the Nelson-Atkins Museum of Art in the Rozzelle Court restaraunt. The food is great (isn’t it always when your sandwich is prepared by a guy in a tie?) and the setting is beautiful. The fountain (pictured above) is not only the oldest in Kansas City but like most works of art, it has an interesting history. The fountain has two basins. The upper basin, which appears to rest on four lion’s paws, is green Cipollino marble and eight feet in diameter. During the Renaissance it was found in pieces near a ruin, was repaired and installed in a villa near Rome. The lower basin set into the floor is brown Mankato stone and 18 feet in diameter. Eight jets spout water up to the marble basin above. Set in the floor around the lower basin are the 12 signs of the zodiac cast in bronze and designed by Daniel MacMorris. 2. Visit the new National Museum of Toys & Miniatures on the UMKC Campus. On August 1, 2015 – a brand new museum opened to the public dedicated to toys and in particular, miniature toys. While it’s not a hands-on museum – you’ll find toys that you remember from childhood – no matter what decade you grew up in. You’ll learn about the history of toys, see some cool special exhibits and scratch your head trying to figure out how people created these incredible tiny houses, people, cars and more. Oddities include a swimming doll from 1878 and a butcher shop play set. While the museum technically isn’t new – a multi-million dollar renovation has been taking place over the last year along with additions to the museum’s collection. Now, in addition to dolls and board games – the re-vamped National Museum of Toys & Miniatures will have everything from Star Wars figures to a 9 foot tall dollhouse. You’ll also learn interesting toy trivia – like how the Slinky was actually a failed NASA experiment. 3. Get a bag of free money! The Federal Reserve Bank of Kansas City offers free public tours of their Money Museum that displays the progression and transformation of currency in American history. 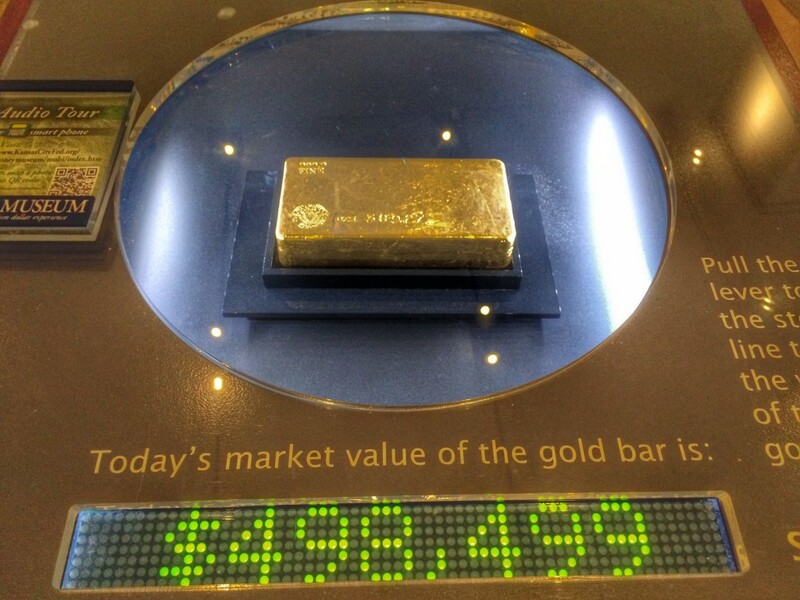 You will see a gold bar that shows the current value in today’s dollars. 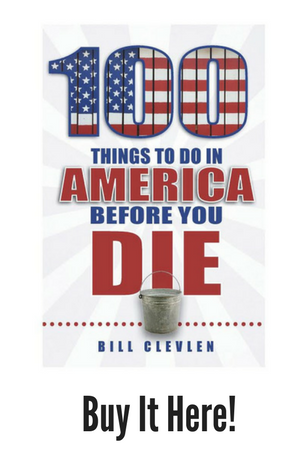 You’ll stand in front of a million bucks – in stacks of $100 dollar bills. You’ll also be brought to tears as you stand behind giant glass windows and watch employees shred hundreds of thousands of perfectly spendable (though obviously worn) dollars right before your very eyes. Bring tissues. As a keepsake – for free – you get to leave with a bag of money. Sort of. The Money Museum hands out plastic bags with shredded cash – $165 worth to be exact. 4. Learn how coffee is made! I’m personally not a coffee drinker. Yet, I still had a great time experiencing the magic of coffee at The Roasterie! 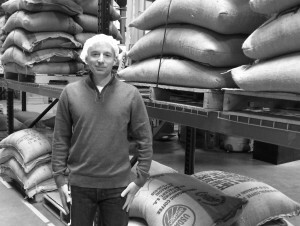 Known locally for it’s special air-roasted coffee blends, they offer free public tours every day but Sunday. You can show up on your own or arrange a tour with a group. Not only will you learn where coffee comes from – you’ll be amazed to see what those coffee “beans” look like before they wind up in your favorite coffee house or grocery store. You’ll get to see how the coffee blends are roasted and lastly, a taste test – called a “cupping”. 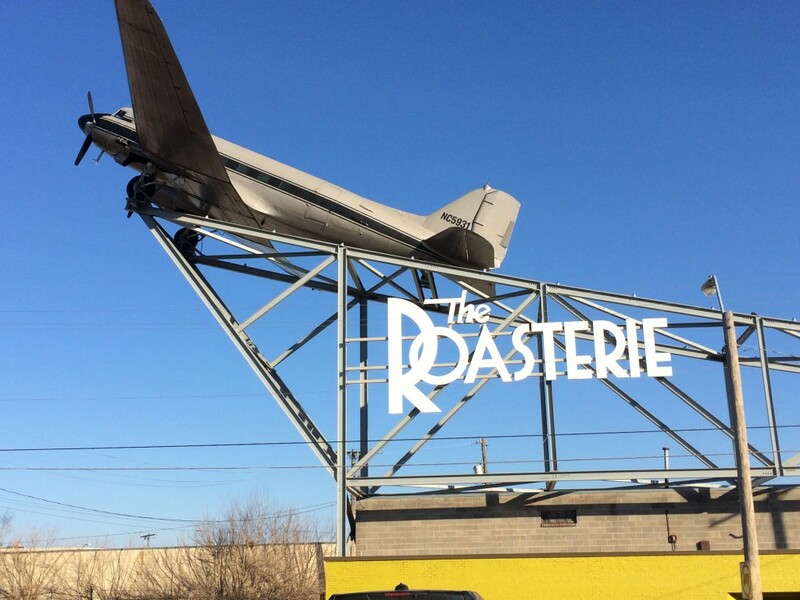 The Roasterie is easy to find (1204 West 27th St.) or you can just look for the giant plane on the roof. Inside there’s a fun cafe with pastries and of course, coffee and tea. As an added bonus – if your tour is during the work week – you’ll get to wear a complimentary hair net. Score! 5. See an artist making Hallmark cards! Hallmark’s world headquarters are located in Kansas City. The Hallmark Visitors Center shares the history of Hallmark and displays some really neat artifacts from their storied past including a collection of one of a kind Christmas trees made for company founder J.C. Hall. See how cards are produced, watch a machine make a plastic bow and make a personal greeting card that will be e-mailed back home to you. 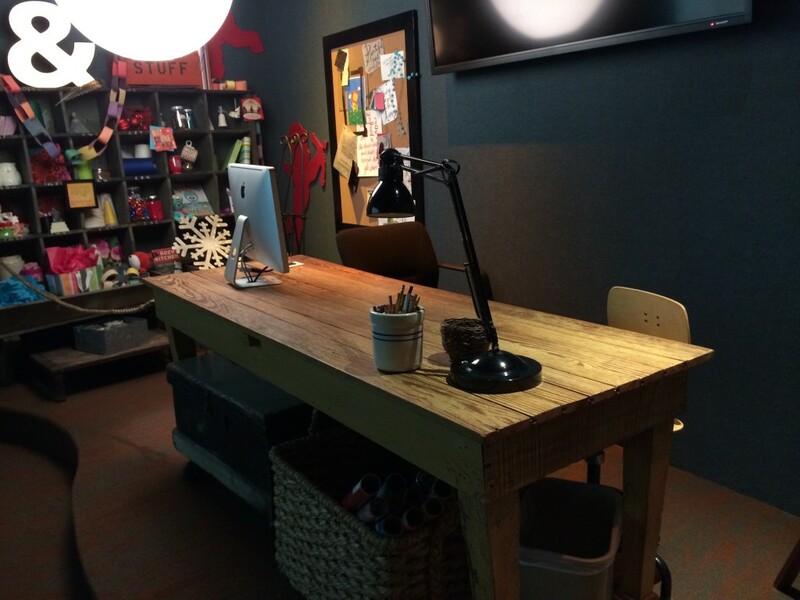 Each afternoon from 1-2, staff artists and writers mingle with the public and answer questions as well as do their “work” right in front of you at a big wooden desk. Best of all, the Hallmark Visitors Center is absolutely free! As an added bonus, next door you’ll find Kaleidoscope – a fun children’s center with neon lights, paper in all shapes and sizes and hands-on machines to get kids making their own unique creations. In a brilliant form of recycling, Hallmark sends its scrap paper to Kaleidoscope and kids use it how they see fit while making their own art projects. For a list of other things to see and do in Kansas City, Missouri – check out: VisitKC.com.